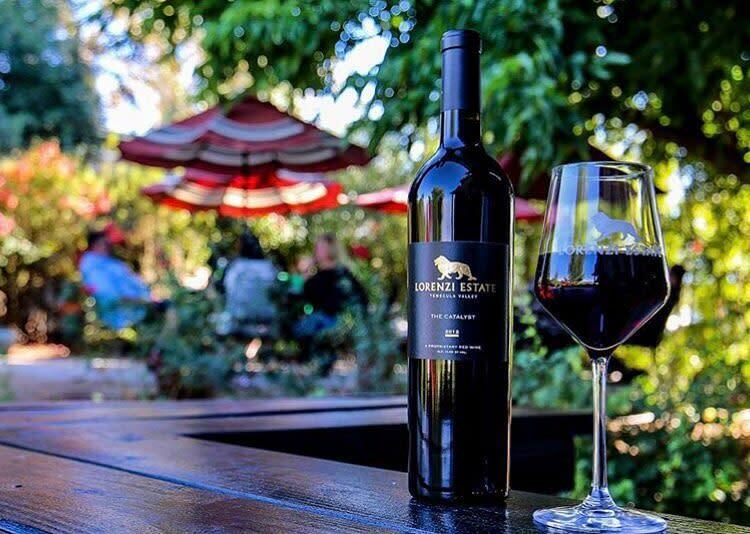 For over 13 years our family has made artisan wines from Temecula grapes. When we planted our vineyards we researched the best clone and rootstocks available to match our soils and climate. This painstaking attention to detail is what makes our wines different. Bold, handcrafted premium wines from Temecula, Lorenzi Estate makes wine with a passion. . .